Are you a doctor? I can’t wait to run this exciting new event for doctors and clinicians with renown Dr Cath Spencer-Smith. We’ll be running a 1-day workshop on how to create plenty of new leads for your private practice using public speaking as a marketing tool. 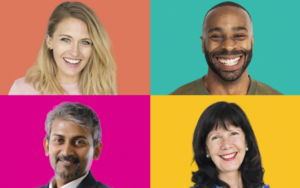 Would you like to learn how to how to confidently and effectively speak in public, so you can gain more patient referrals – and learn how to do this fast? Find out more below. I’ll be one of the guest speakers at Make It Your Business in Maidenhead. Join us for an afternoon event filled with inspiring stories of what it takes to start up and run a business. Details and links to follow. I’ll be speaking at Congress, an organisation for professional and business women, about elevator pitches, business networking and more. The evening will also feature actresses speaking about body language, and a confidence coach. 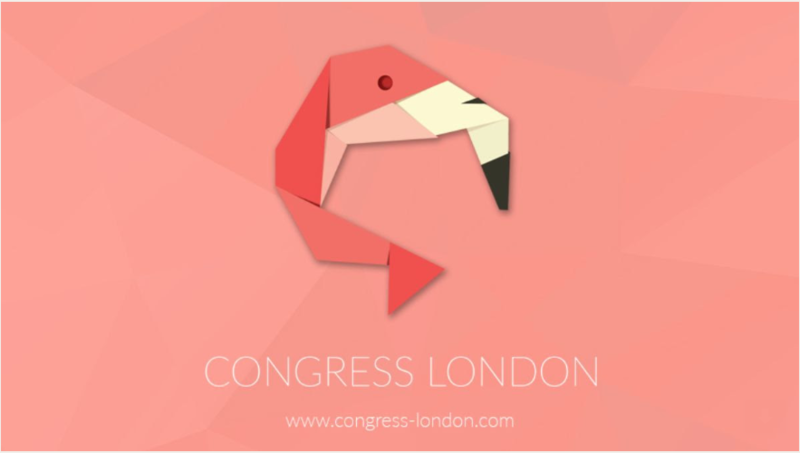 To join us, please go to https://congress-london.com and join (membership is currently free), and you’ll be able to attend. I’ll be the event MC at SheNetworks at the Allbright Club in London during the evening. 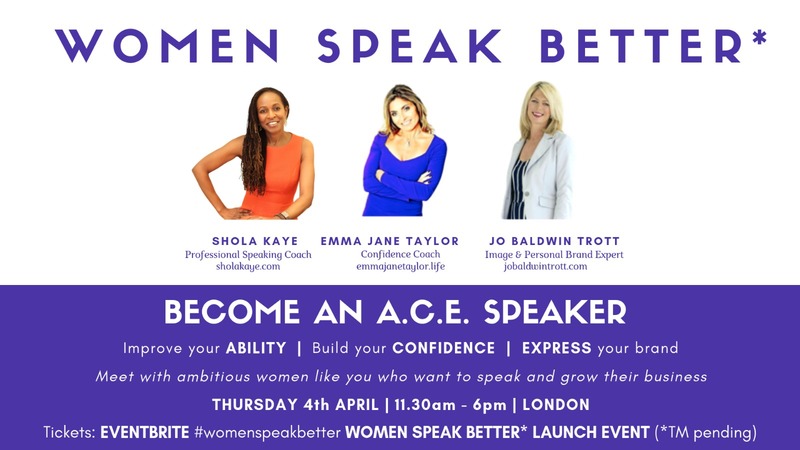 Come along for speakers, inspiration, nibbles and networking with amazing women. More details to follow. 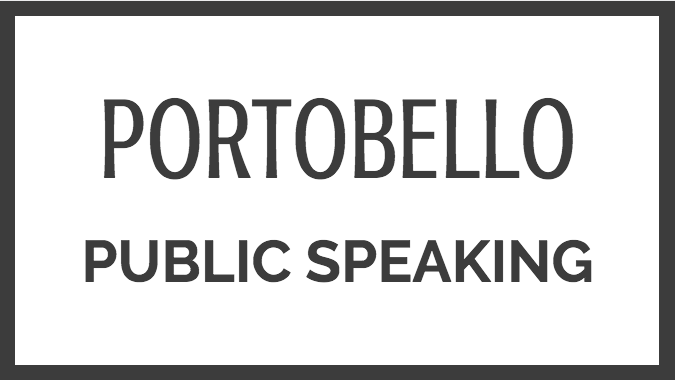 Public speaking practice – a workshop. Learn techniques to manage your fear, walk away with a toolbox of strategies to relieve anxiety and use frameworks for speaking success. 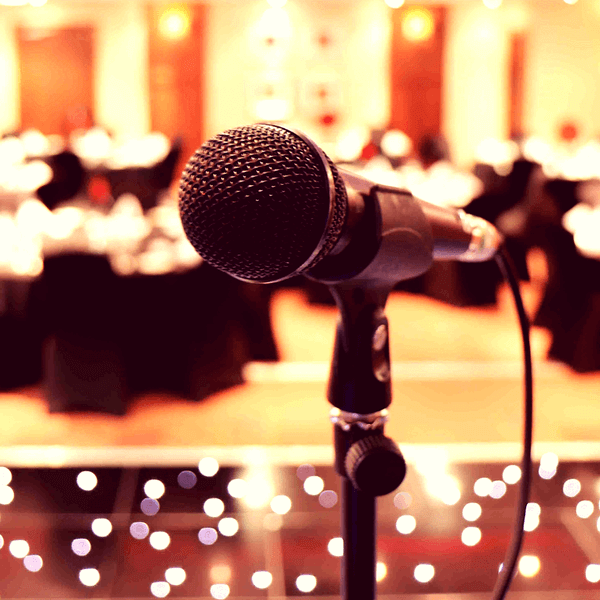 Practise speaking in pairs and from the stage during this friendly workshop at well-known, stylish and comfortable local Notting Hill venue, The Elgin. 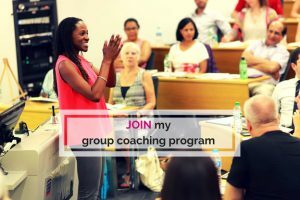 I’ll be running this workshop alongside hypnotherapist and NLP coach Arantxa De Dios. Eventbrite link to buy your ticket. I’m delighted to announce that I’ll be one of three speakers at NatWest’s International Women in Business Day. Join us for a 1-day event for women business owners. Eventbrite link to buy your ticket. I’ll be one of the guest speakers at Make It Your Business in Brixton. Join us for an evening event filled with inspiring stories, panel discussions and of course, networking. Get your ticket from Eventbrite. I’ll be speaking at SheNetworks in Henley at 9.30am. Come along for speakers, inspiration, nibbles and networking with amazing women. Get your ticket here from Eventbrite. I’ll be the guest speaker at Buzzing Business Clubs, an event run by the Federation of Small Businesses. The location is North Finchley. I’ll be guest speaker at SheNetworks inaugural London meeting, held at WeWork Soho. SheNetworks is run by Emma-Jane Taylor, also known as the Inspirational Mentor. 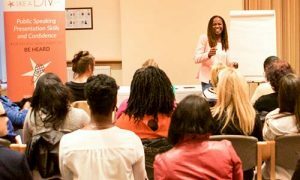 If you’re in Brighton in November then come and join me as I keynote at Toast business networking. Expect a lively meeting and a fun talk on how you can use speaking to grow your business and make more money. I’ll be running a 2-hour workshop for this popular public speaking club. Stay Sharp, Think On Your Feet and Answer Difficult Questions. Plus, 3 strategies for Effective Listening. I’ll be running a 2 hour workshop called ‘The Speaker’s Toolkit’. Learn practical techniques to reduce nerves, improve diction, increase vocal variety, create greater on-stage presence and more. Plus understand your archetype as a speaker and how you can tweak or modify this to get the results you want. I’m so excited to be the keynote speaker at an event for women in the automotive industry. 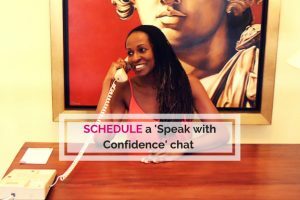 The theme of the day is The Truth About Confidence, and I’ll be sharing my business and personal story. I’m delighted to announce that I’ll be speaking at Business Bites, Berkshire later this year. I’ll be talking about how to grow your business and get more clients using public speaking. More details to follow! 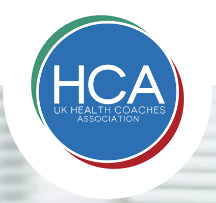 I’m excited to be both a sponsor and a speaker at the first UK Health Coaches Association Event taking place later this year. Dr Chaterjee is the keynote speaker at this action-packed event. I’ll be speaking about how to ‘Find Your Voice, Build Your Business’. Get your tickets here from Eventbrite. I’ll be running training on vocal projection, vocal variety, authenticity as a speaker and speaking archetypes as part of this one-day event. Get your tickets here from Eventbrite. 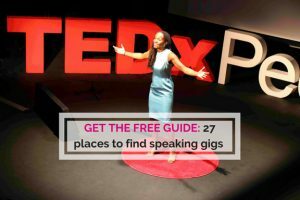 I’m delighted to announce that I’ll be one of the speakers at TEDx Peckham later this summer. The theme is ‘A Seat At The Table’. I’ll be speaking on communication strategies and women in the workplace. See Eventbrite page. 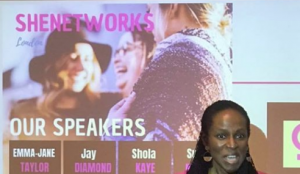 Find out more about Shola’s public talks and workshops. I’ll be one of the speakers at the jam-packed with value event, Women of Silicon Roundabout, taking place at the Excel Centre. I’ll be running a short public speaker training at this event. Come along for networking, refreshments, talks and more. See Eventbrite page. I’ll be running a public speaking session during the morning as part of a 1-day training. We’ll explore How to be a D.I.V.A. at Public Speaking and How to Think On Your Feet. Get in touch if you’d like to find out more. Do you network at groups like BNI, 4N, WIBN or Athena? 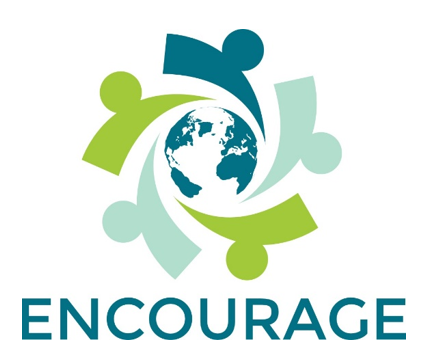 If so, join Amy Deane, Motivational Business coach at Encourage, and Shola for a 1 day workshop showing you how to create the Perfect 60 second Business Pitch. We’ll be at boutique K+K Hotel in Kensington in the boardroom for a hands on workshop where you’ll get to create a variety of new business pitches, receive peer feedback and more. Lunch is included. I’ll be giving a keynote speech on entrepreneurship at the National Franchise Exhibition at Birmingham’s NEC. I’m on at 12.15pm. 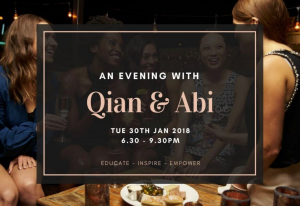 Later this month I’ll be speaking at this event organised by aesthetician Qian and high performance coach, Abi. It’s called ‘Speak with confidence and master your make up’ and will take place in Central London. Refreshments will be provided and you’ll hear from me and from an award-winning make up artist as well as having the chance for some structured networking. 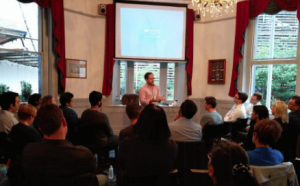 I’ll be running a 1-hour workshop for London’s most popular public speaking club. Stay Sharp, Think On Your Feet and Answer Difficult Questions. 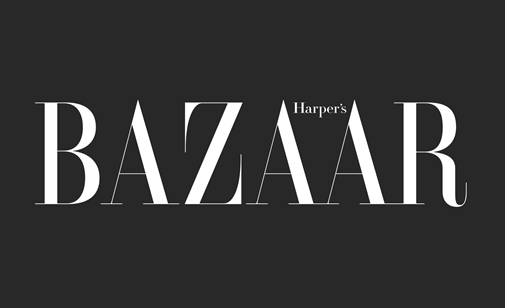 I’m stoked about the amazing opportunity to present my workshop ‘STAY SHARP’ for Harper’s Bazaar At Work. Learn techniques to help you think on your feet. 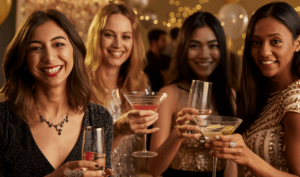 Enjoy breakfast, bubbles and networking at the elegant Devonshire Club and Hotel in the heart of the City, near Liverpool St station, London. SOLD OUT. Find out more and buy tickets on Eventbrite. I’m honoured to be presenting my How to be a D.I.V.A at Public Speaking workshop at FOCUS, the organisation for expats based in London. Expect an interactive session that will show you how to be a public speaking all-rounder with some hacks that will get you speaking like a DIVA fast!